Like me, i’m sure most of you won’t even have thought about Christmas shopping just yet, but with the nights drawing in and the weather definitely getting colder this week, Winter is here and Christmas is really not that far away! So, with that in mind just what are you going to get for those hard-to-buy-for family members? 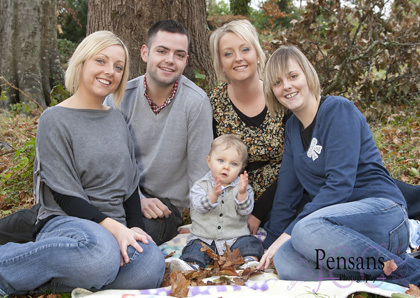 Well, why not consider a photo session with us, a family portrait photograph makes a great lasting and personal gift. 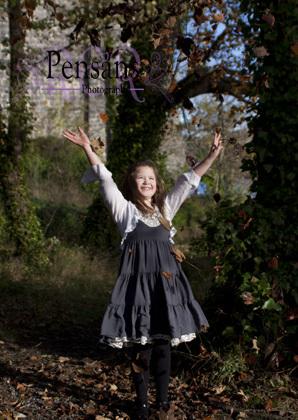 We can suggest some beautiful locations around the island that make lovely backdrops for your shoot, or you can pick somewhere that has special meaning to you, a beach, a park or even your own garden. Get in touch today, even if you just want to ask for more details, there’s no obligation. 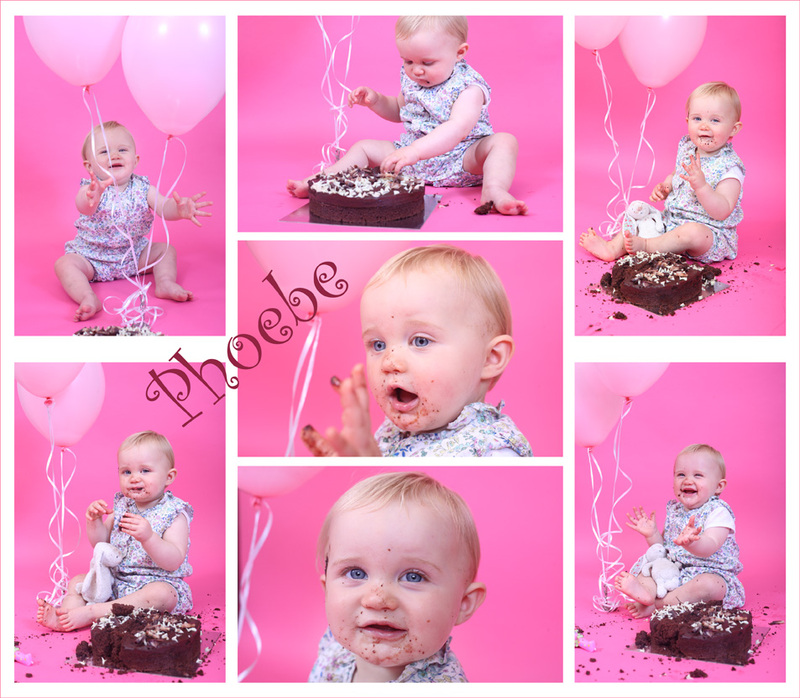 We can cater to everyone, families, groups, babies, children and newborns, and if you can’t find just what you want ask us and we will always do our best to help. 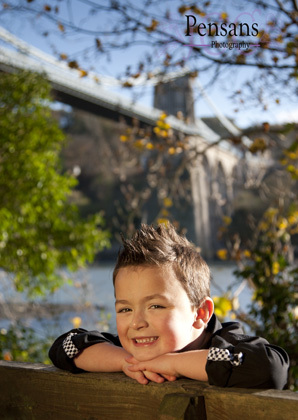 We also do gift vouchers for sessions and prints which make great gifts. 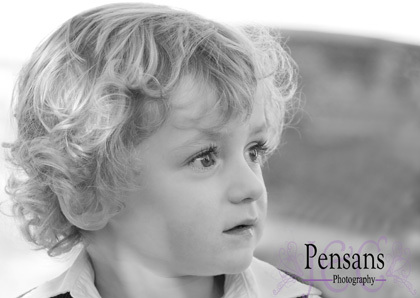 For baby sessions we can also build your session around a theme! So this Christmas why not surprise someone special with a lasting memory, a photograph speaks a thousand words and lasts a lifetime. *All photo prints, keyrings, fridge magnets or CDs ordered by Wednesday 21st December will be delivered to you by Saturday 24th December. However please be aware adverse weather conditions or other situations out of our control may affect delivery. Other products such as mugs, canvases and jigsaws take longer and should be ordered before 5th December.